‘there has never been a scholar who really, and as a scholar, deals with ghosts. A traditional scholar does not believe in ghosts – nor in all that could be called the critical space of spectrality. There has never been a scholar who, as such, does not believe in the sharp distinction between the real and unreal, the actual and the inactual, the living and the non-living, being and non-being’. 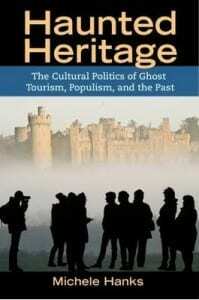 Even if one does not believe in ghosts, it is unquestionable that a thriving ghost tourism industry is alive and well! Ever wished there were more hours in the day to study in our Library? 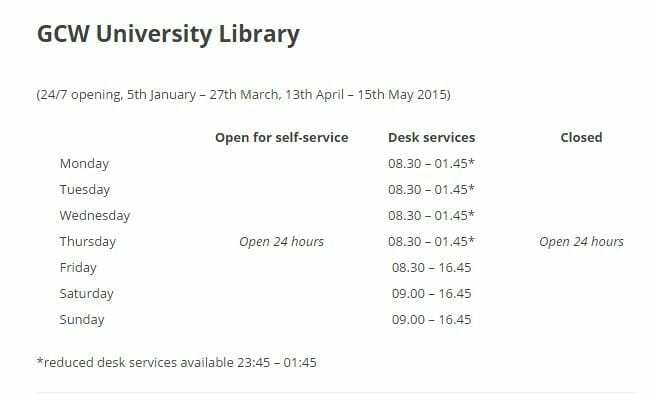 Well, this is a reminder to all those students completing their dissertations and assignments, and starting to revise for exams, the Library is still open 24-7 until 15th May. Marketline is a very popular database used for market research purposes where researching country information, industry and company profiles is available. It is also good for international business for students wishing to find out about businesses outside of the United Kingdom. Please view Marketline’s video which gives an overview of the database, and an insight into its formidable potential. I would recommend some investigation into the database section of Marketline where you can generate some very interesting and unique charts, such as one I have just conducted on broadband activity in Afghanistan. Why not try to generate a chart to test Marketline’s impressive archive? Firstly it is important to read as extensively as you can; absorb the language used in a scholarly journal article. 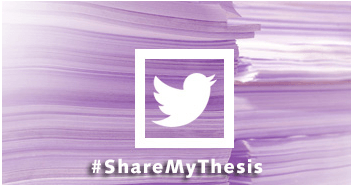 Get into the ideas the author (s) is expressing and learn how to convey an academic argument. When searching a scholarly database like Science Direct take note of the language used and how the paper is written. Investigate the themes and how they are threaded together to deliver a convincing argument, or not (!). 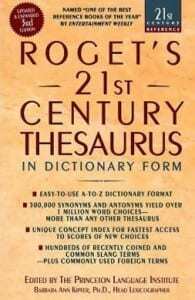 Buy a good quality dictionary and an extensive thesaurus to identify synonyms and antonyms. Remember to always keep them at your side when you are drafting your assignments. Read a quality newspaper like the Guardian or Independent regularly. Newspapers are subsidised at the SU shop in the Main Building. For the slightly more ambitious reader fine literature penned from literary masters like Donne, Faulkner, Montaigne, Tolstoy, Zola or Flaubert to name just a few would be worth delving into, and get inspired to write more fluently. For anyone interested in the power of the written word it is certainly worth regularly visiting Maria Popova’s well-crafted Brain Pickings blog and particularly her piece on Kurt Vonnegut called ‘How to Write with Style: Kurt Vonnegut’s 8 Keys to the Power of the Written Word‘. screenshot of the most renowned thesaurus available…. I’ve just attended some preliminary training on the referencing software EndNote, which would ideally suit researchers and those committed to longer-term research projects and developing specialisms. You can use EndNote to search for keywords, retrieving results and viewing the abstract. The references are then stored under tagging (‘labels’) and establishing themed groups. It is similar to our other referencing software, Refworks but is probably more aimed at higher level students or researchers. I was particularly impressed by the way a user could find freely available pdfs within the collated references, rating the article, the flexibility it offered, the use of ‘sticky notes’, and an easy keyword search within the references. You can find EndNote on university pcs (start > all programs > EndNote). There are some videos from endnote.com that will help you if you want to use EndNote. 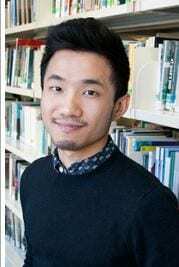 Josh Zhang, our Library International Co-ordinator, has launched a blog aimed at improving the international student experience at the University of Lincoln. Today, Josh has published his first post outlining his role and his hopes for further supporting the library and research needs of international students. 欢迎大家来关注 (‘welcome to follow our blog’ in Mandarin). I’m nearing the end of the University of Lincoln’s Teaching and Learning in a Digital Age (TELEDA) course having started the course last October. We consumed a veritable feast of social media (Twitter, Delicious, LinkedIn, Pin Interest, blogs, wikis, screencasts) as well as keeping a reflective diary about our learning journey. This engagement contributed towards an eportfolio which holds evidence of activities, reflections, scholarly research and so forth. It’s certainly reinvigorated my interest in recording screencasts which I have routinely added to this blog, and I definitely feel more confident in engaging with social media, which happened to be my original aim of enrollment. Without knowing it at the time, I achieved the wonderfully titled term ‘transliteracy‘ which is the ability to write across several platforms.